Did you spend the entire night tending to your dog while it coughed uncontrollably? If yes, your little friend may have kennel cough. Although this illness can be quite troublesome for your pet, it is not generally life-threatening and may last only 7 to 10 days. Kennel cough may also be confused with canine flu, heart and lung problems so consult your veterinarian before starting the at home treatment. Kennel cough symptoms become noticeable in 3 to 8 days after being exposed to the infectious agent. While it may take about 4 weeks for the problem to go away completely, a pet recovering from this illness may remain contagious for as long as 14 weeks. Kennel cough has multiple causes, but the one that stands out is Bordetella bronchiseptica. Generally, dogs infected with this bacteria are also infected with a virus that makes them more susceptible to a kennel cough. Dogs get this infection when virus or bacteria particles reach their respiratory tract through inhalation. Some risk factors that may lead to kennel cough in dogs include direct contact with infected dogs, exposure to poorly ventilated and crowded conditions, dust, cold temperature, and cigarette smoke. Although known as kennel cough, it is important to realize your pet may contract it even if not exposed to other pets, as it is airborne. 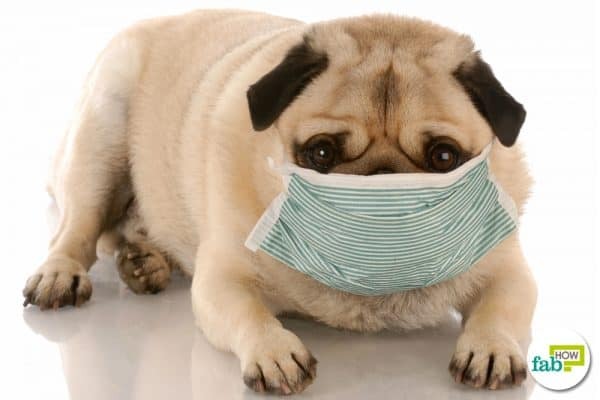 The main symptom of a kennel cough is persistent, forceful, dry hacking cough caused by irritation in the lining of the trachea and upper bronchi. As the dog inhales and exhales, the exposed nerve endings in the trachea are aggravated, owing to the passage of air over infected tissues. Exercise may make the coughing worse. Other symptoms that may occur in infected dogs include sneezing, eye discharge, and a runny nose. In mild cases, an infected dog usually remains alert and active with no loss of appetite. In severe cases of kennel cough, symptoms like lethargy, fever, and loss of appetite can be seen. If you fail to see any improvement in your dog’s condition with time, it is recommended that you consult your vet right away. Kennel cough is contagious. Avoid contact with infected animals or objects they use, as they might be contaminated. Vaccination will help in protecting your dog from this nasty infection, but there are thousands of strains of this bacteria so it may not be 100% effective in preventing it. Make sure to feed your pet a healthy diet, consisting of all the necessary nutrients to ensure its immune system is strong enough to fight diseases and infections. Mild cases of kennel cough can be managed with the help of several effective home remedies. Here are a few treatments to get rid of kennel cough in dogs. Caution: If the infection does not go away in the expected time, take your dog to the veterinarian immediately. An ongoing kennel cough infection may lead to serious complications like pneumonia. Honey is a rich source of antioxidants and flavonoids. It can be used to treat minor wounds in pets, kennel cough, infections, allergies, digestion, pressure sores, hot spots and more. This inexpensive health booster is readily available in local food stores. You will not find it hard to feed your pooch honey. Most dogs tend to enjoy its sweet taste. This remedy also includes lemon juice, a rich source of vitamin C that will further help strengthen your dog’s immune system. Mix 2 tablespoons of honey and 1 teaspoon of lemon juice together. 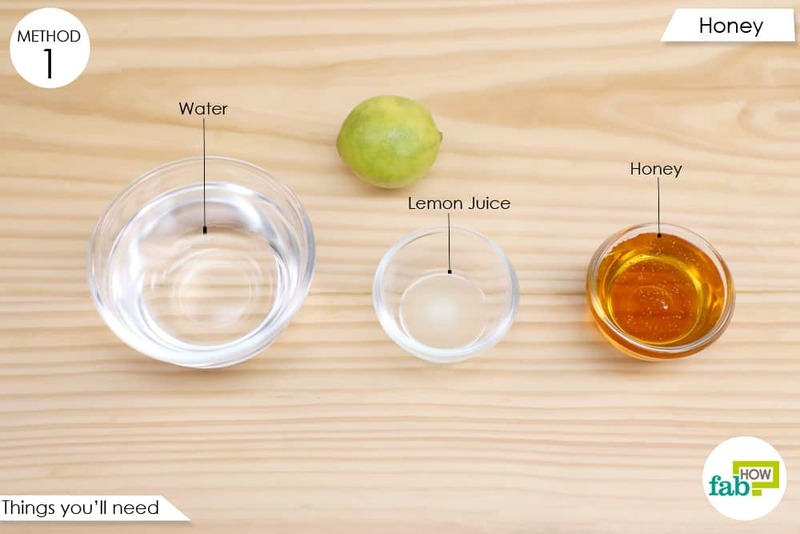 Add the honey-lemon mixture to a ½ cup of water. 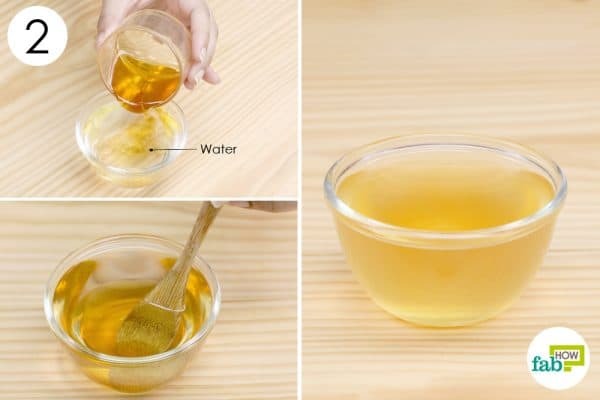 Give 1 teaspoon of this solution to your dog 2 times a day. Increasing the amount of honey in the mixture will help accelerate the recovery process. Coconut oil is widely used to treat kennel cough in dogs. Though there isn't scientific evidence to support it, pet owners have reported success with using coconut oil for the dogs. 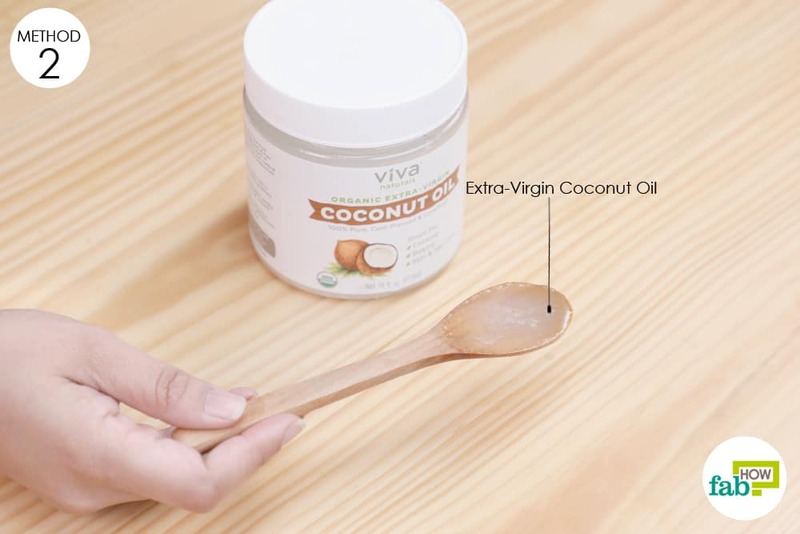 The medium-chain fatty acids found in coconut oil help eliminate harmful viruses, bacteria, fungi, yeast, and parasites, making it a perfect infection-fighter. 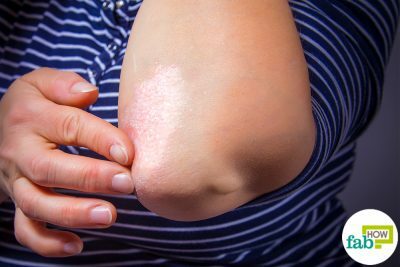 Coconut oil is believed to be helpful in clearing up eczema, reducing allergic reactions, promoting wound healing, minimizing odor and more. It leaves your pet with a glossy and healthy coat. It also improves digestion and increases absorption of nutrients. This remedy can be used to boost your dog’s energy level. Note: Coconut oil has no noticeable side effects. However, a very high dose of coconut oil may result in temporary fatigue and greasy, loose stools. Do consult a vet before trying this remedy. Feed your dog 1 teaspoon of coconut oil for every 10 pounds of its body weight. Alternatively, you may add coconut oil to your pet’s food. 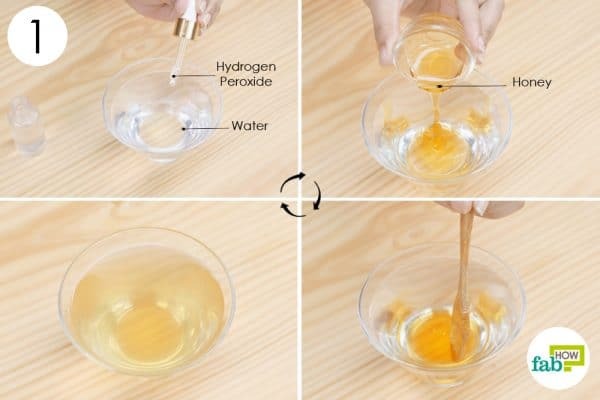 Hydrogen peroxide is a very effective remedy for suppressing a cough. It also helps fight the harmful microbes that cause kennel cough. Research is yet to be done on the effectiveness of this remedy. However, a number of pet owners vouch for this remedy. 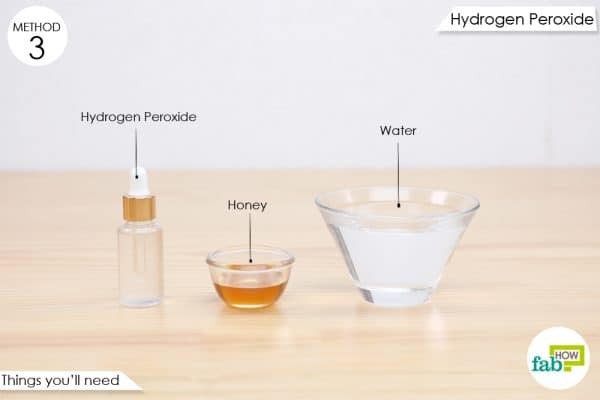 The potency of hydrogen peroxide is lost in a few hours after it has been mixed in water. You need to make sure your pet drinks the water before it loses its effectiveness. Mix 3 drops of hydrogen peroxide and 2 teaspoons of honey into 1 cup of water twice a day. If you are giving this solution to your dog in its water bowl, make sure to sterilize the bowl with hydrogen peroxide first. 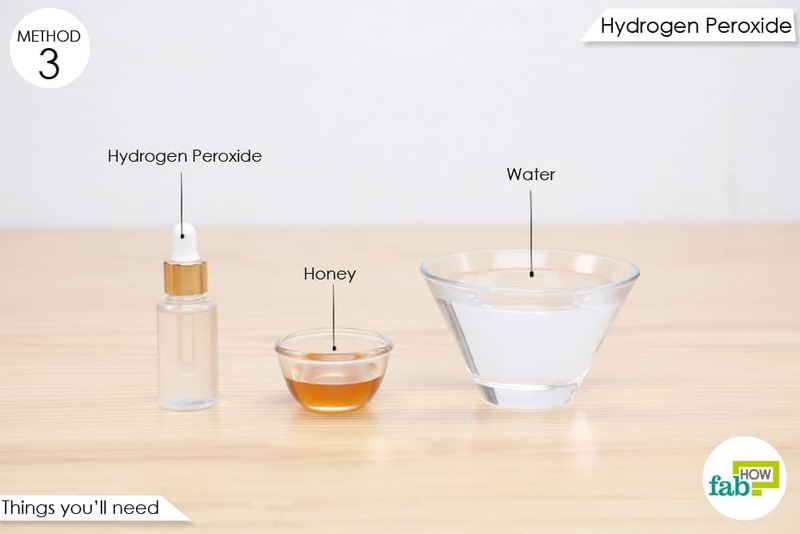 Alternatively, you may add the same amount of hydrogen peroxide mixture to ½ cup of water and use the solution to gently brush your dog’s teeth. This will help control the coughing. 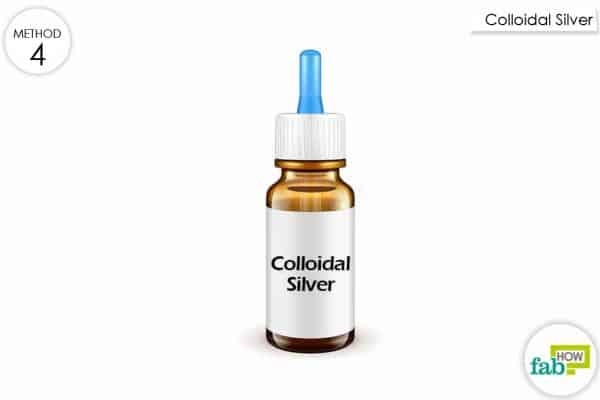 Colloidal silver is an effective, safe and easy way to treat several health conditions in dogs. It fights fungi present in the body, kills viruses and bacteria, soothes burns, and repairs damaged skin and tissues. It will also help strengthen your pet’s immune system and get rid of yeast infections. Pet parents vouch for this remedy that can potentially save you from a lot of trips to the vet. Give your pet an oral dose of 5 to 10 drops of colloidal silver 2 - 3 times a day. You may give 500mg of vitamin C per day to bigger dogs and 250mg per day to smaller ones. 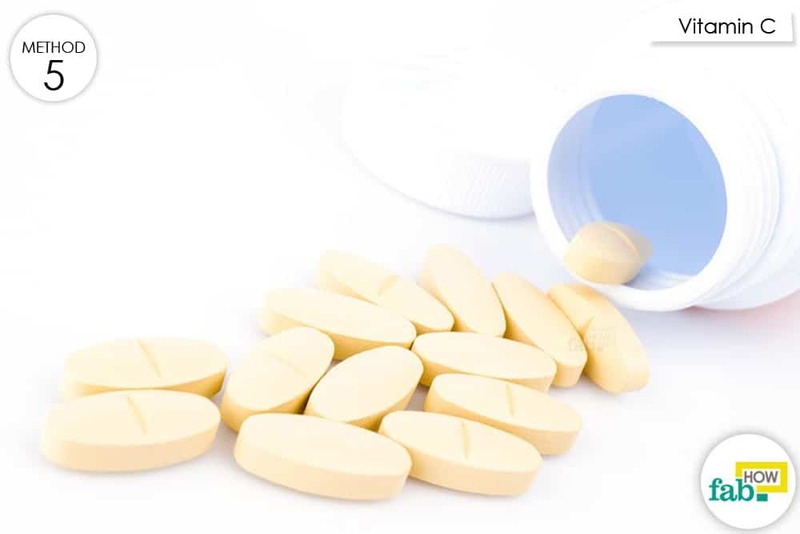 It is recommended that you consult your vet before starting your pet on vitamin C supplements. Due to its antibacterial, antifungal and antiviral properties, oregano oil is a very effective remedy for treating ailments like coughs and colds in pets. The carvacrol and thymol present in this oil help eliminate infection-causing bacteria. Give 2 - 3 drops of oil of oregano to your pet, adding it to their food. 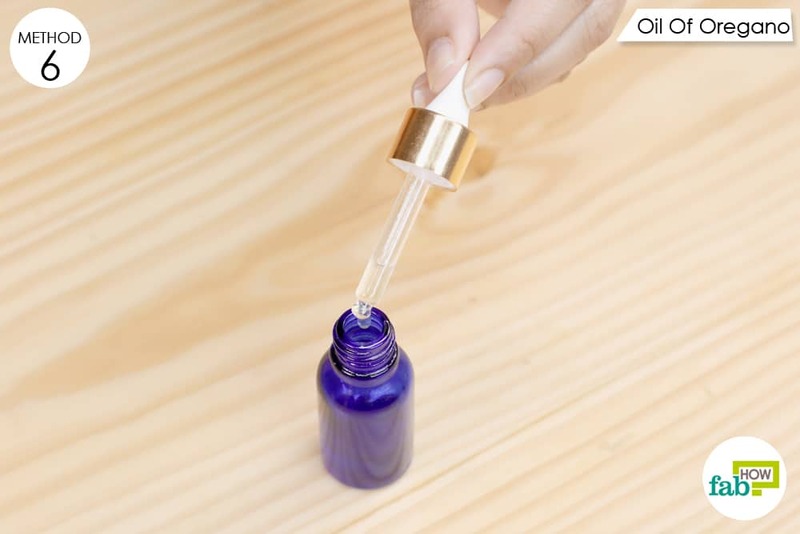 Alternatively, you may use oregano oil topically by applying a mixture of coconut oil (1 teaspoon) and oregano oil (1 drop) on your dog’s neck and throat. Also, you may keep a humidifier containing 1 drop of oregano oil in a spot your dog is likely to spend most of its time. Inhaling the oil will make it easier for it to breathe. This classic home remedy not only works for humans, but it also ensures speedy recovery in sick pets! 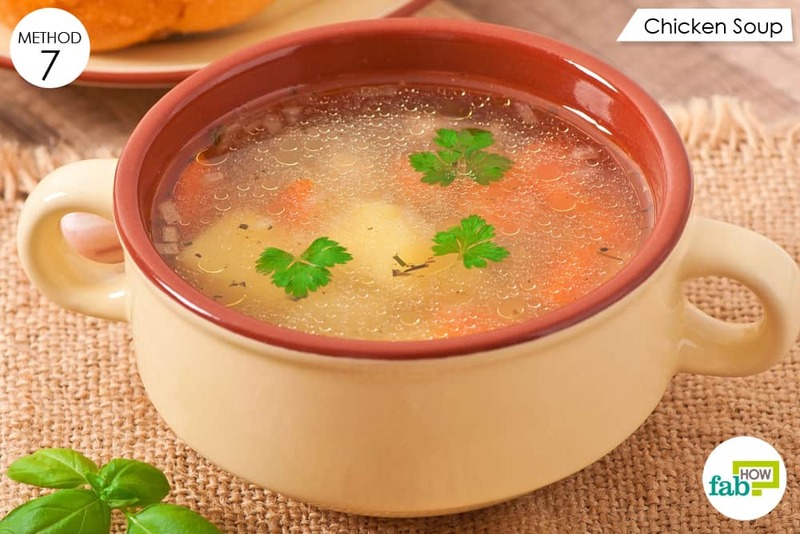 (4) Chicken soup is very nutritious and is believed to be extremely effective for dogs and cats suffering from infections. It helps improve the functioning of the immune system and soothes sore throats in pets. Since most dogs love chicken, feeding this remedy to your pet will not be a hassle. Serve small amounts of chicken soup to your pet. It is recommended that you give your pet homemade chicken soup. Sprinkling the soup with cinnamon powder before serving it will add to the effectiveness of this tasty remedy. 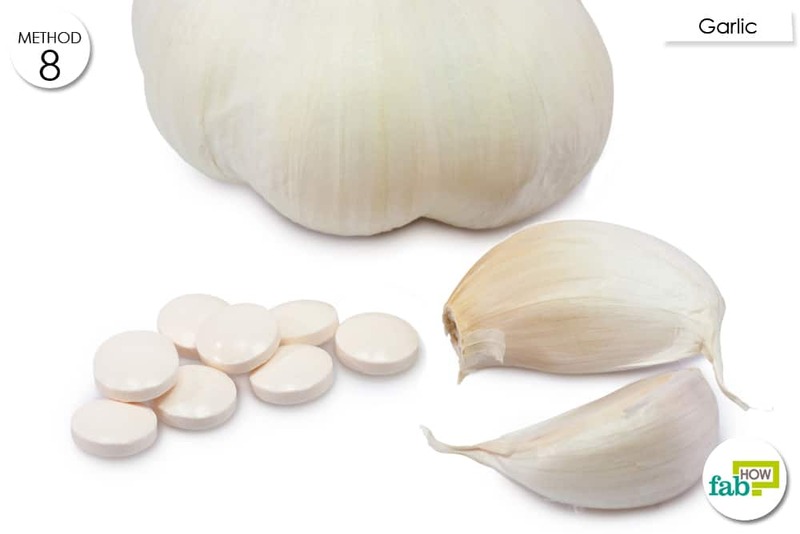 Garlic is popular as a home remedy for a number of ailments in humans. Did you know, if given in the right quantity, garlic can aid in treating a number of health issues in dogs? Caution: High doses of garlic may lead to several serious health issues. Studies say 5 g of garlic per kg of the dog’s body weight may prove to be toxic. Give your pet a 500-mg garlic pill once daily along with the food you serve. You may need to reduce the dose for very small dogs. This remedy will help you get rid of kennel cough in dogs in just a few days. Make sure your pet’s surroundings are clean and free of dust. The water and food bowl should also be cleaned on a regular basis. Make sure your dog drinks enough water. Staying hydrated helps keep your pet healthy. If your pet has a sore throat, feed it wet food as it is easier to swallow. If you have other pets, keep the infected dog away from them for a while. Avoid using toxic floor cleaners. Avoid using a dog collar, as it will make the coughing worse. Keep your pet away from wet or moist floors. Keep children away from infected pets. Wash your hands before and after dealing with your sick pet. Kaczorek, Edyta, Schulz, et al. Prevalence of respiratory pathogens detected in dogs with kennel cough in Poland. Acta Veterinaria Brno. https://actavet.vfu.cz/85/4/0329/. Published January 30, 2017. Andualem B. 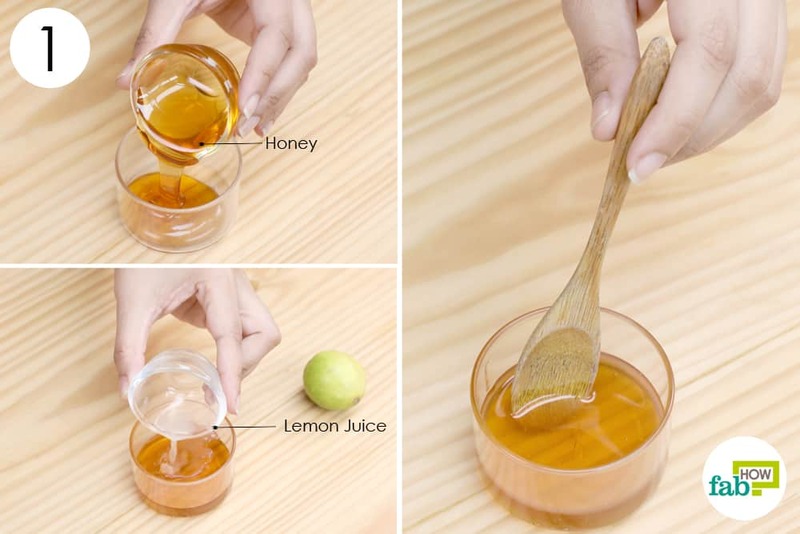 Combined antibacterial activity of stingless bee (Apis mellipodae) honey and garlic (Allium sativum) extracts against a standard and clinical pathogenic bacteria. Asian Pacific Journal of Tropical Biomedicine. https://www.sciencedirect.com/science/article/pii/S222116911360146X. Published August 31, 2013. Hemilä H. Vitamin C and Infections. Nutrients. https://www.ncbi.nlm.nih.gov/pubmed/28353648. Published March 29, 2017. Ohry A, Tsafrir J. Is chicken soup an essential drug? | CMAJ. CMAJ: Canadian Medical Association Journal. http://www.cmaj.ca/content/161/12/1532. Published 1999.